Thanks to a new generation of medicine and breakthrough therapies, the reality of living with HIV has changed dramatically. So much so that HIV is no longer prevalent on many young people’s minds. CDC reports that rates of HIV diagnoses are increasing among 25 to 29-year-olds, likely because millennials are failing to take the first preventative steps. 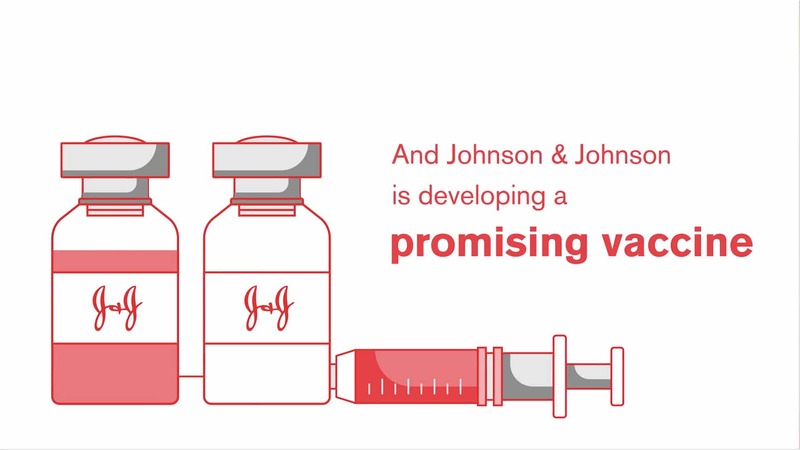 Johnson & Johnson wanted to kickstart a conversation to take action against HIV. 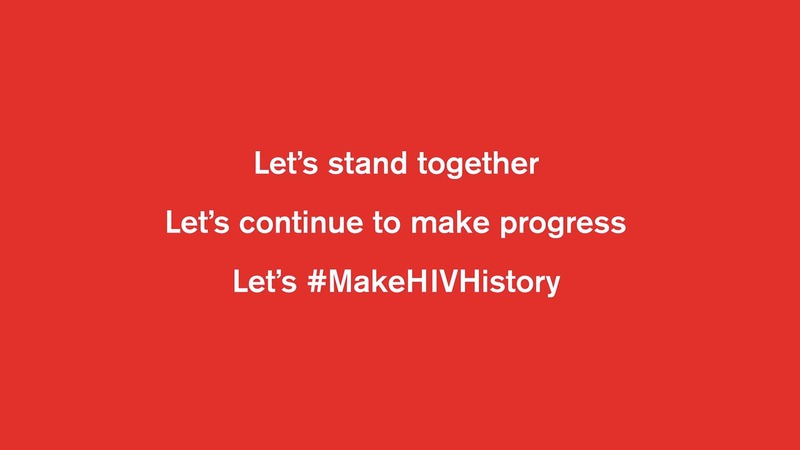 We issued a call to action to #makeHIVhistory with an inspirational PSA video, rallying people around the world to spread educational messages and join the fight to eradicate HIV. I'm partnering with @JNJCares to help #makeHIVhistory this #WorldAIDSDay. Join us and share these important facts about #HIV now! I'm helping #makeHIVhistory with @glblctzn and @JNJCares for #WorldAIDSDay. Watch this video, share the facts and visit http://glblctzn.me/WAD to learn more.